Faisal Hoque :: So You Want To Be A Private Equity CEO? Ben Breier never expected to be running a company backed by private equity. In 2014, he became CEO of public company Kindred Healthcare just as it was completing a $1.8 billion hostile takeover of home health provider Gentiva. He helmed a successful merger that included finding $100 million in synergies while retaining 99 percent of the Gentiva team, then went on to deliver year-over-year growth and a spot on Fortune’s list of “Most Admired Companies” every year. Yet, the stock price remained volatile, slumping from a high of $25 in 2014 to around $11 by mid-2016. 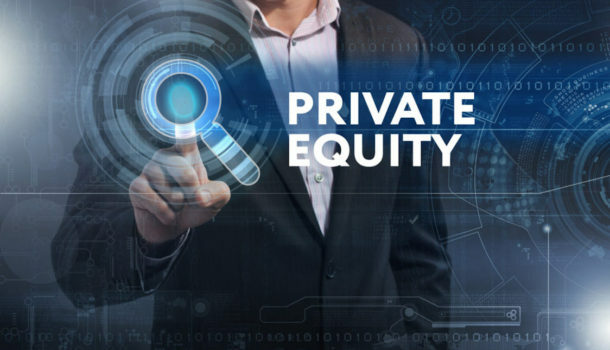 Enter private equity. Approached by a PE firm in 2016, Kindred’s board opted to initiate a competitive bid process. The result was a complex hybrid deal in which TPG Capital, Welsh, Carson, Anderson & Stowe and insurance company Humana teamed up to buy Kindred, breaking it up into two companies, one spun off and owned by Humana and the other owned by the private equity firms and run by Breier. It took nearly 18 months to hammer out, but the deal to take Kindred private was finally done in December of last year. “I like to say it was partly inspiration, partly desperation and a lot of perspiration until we finally got there,” says Breier. While due diligence was thorough and Kindred’s shareholders agreed the $810 million deal seemed right, Breier, as a public company CEO who had never led a PE portfolio company, had his own trepidation about the new structure. “You have people putting in a significant amount of capital and they have a determination around wanting to get returns on that invested capital. I’m not sure it’s better or worse, but it’s different.” He knows the pressure to deliver will be considerable and, with a new kind of owner, the future unknown. “It’s the proverbial devil you don’t know,” he says. Read the full article @ChiefExecutive.